I am Director of the Africa Media Centre at the University of Westminster as well as Reader and Course Leader of the MA in Media and Development. I am also the Principal Editor of the Journal of African Media Studies published by Intellect Ltd. 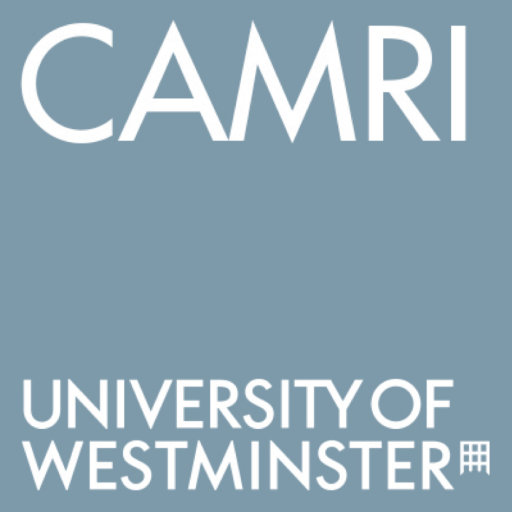 I joined the University of Westminster’s Communication and Media Research Institute (CAMRI) from the University of Zimbabwe in 2000. I studied in Zimbabwe, Norway and Britain. Winston Mano’s responsibilities include teaching BA and MA modules on media audiences, communication policy and development as well as supervising PhD students. 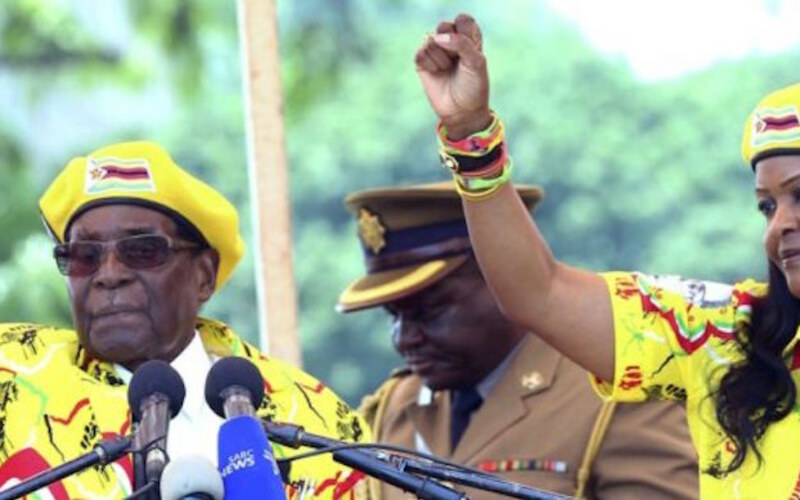 Current PhD students include those looking at Newspapers and Oppositional Politics in Zimbabwe, Popular Film and History in Nigeria, Media and Corruption in Nigeria, Media and Democracy in Botswana and New ICTs and Health Communication in Nigeria. He has examined PhDs at other universities. Mano is a member of the C4D Network. class="pirenko_team_member-template-default single single-pirenko_team_member postid-156 samba_theme samba_left_nav samba_left_align samba_responsive wpb-js-composer js-comp-ver-5.0 vc_responsive"